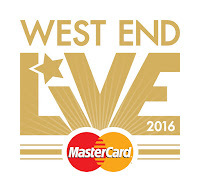 West End LIVE with MasterCard will again return to Trafalgar Square on Saturday 18th and Sunday 19th June 2016. Celebrating its 12th year, the free musical extravaganza showcases the best of the West End. 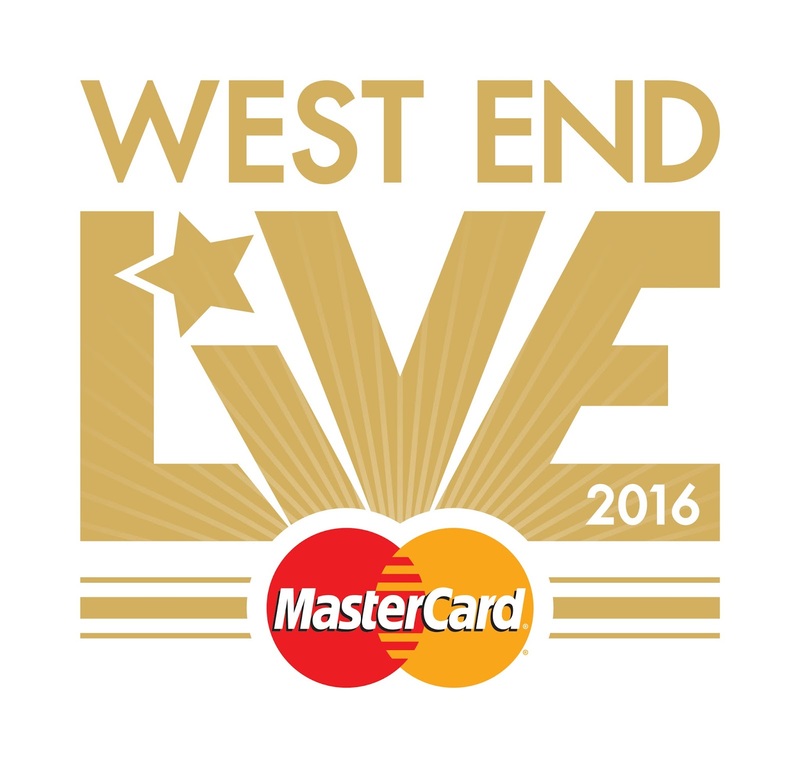 Attracting crowds of more than 500,000 people over the course of the weekend, West End LIVE with MasterCard is the largest event of its type in the world. Organised by Westminster City Council and Official London Theatre with support from the Mayor of London, this year’s celebration is set to deliver another star-studded weekend of free entetainment from the West End’s biggest shows. 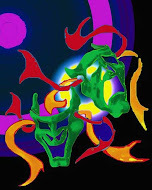 The full line-up of performances will be announced shortly.